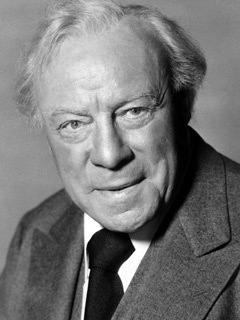 Born Edmund John Kellaway in Wandsworth, London and educated at St. Olave's School and later at King's College London, Gwenn began his acting career in the theatre in 1895. Playwright George Bernard Shaw was impressed with his acting, casting him in the first production of Man and Superman, and subsequently in five more of his plays. Gwenn's career was interrupted by his military service during World War I; however, after the war, he began appearing in films in London.